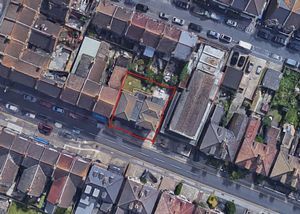 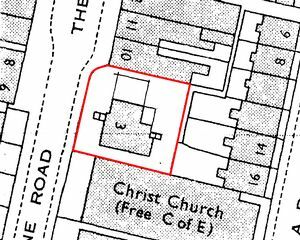 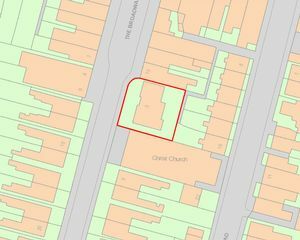 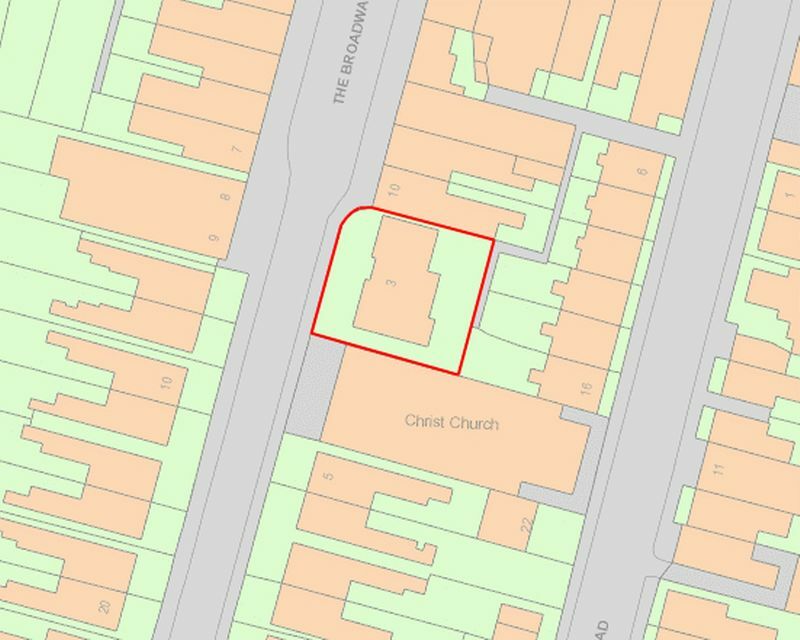 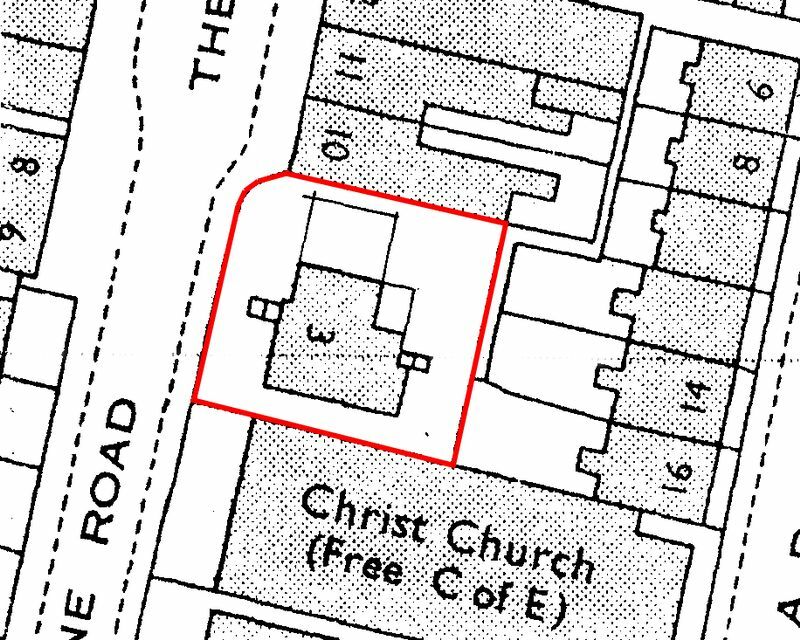 The property is located at the top of Broadstairs High Street at the crossroads with High Street, St Peters Road and Osborne Road. 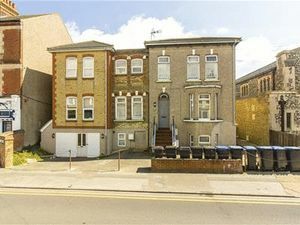 Broadstairs railway station is a short walk giving good access to the national rail network. 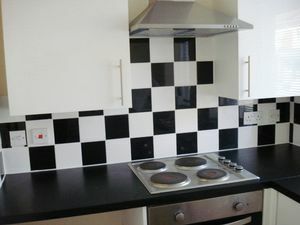 The property is arranged as 5 self-contained residential flats, 2 x 1 bed, 2 x 2 bed and 1 x 3 bed. 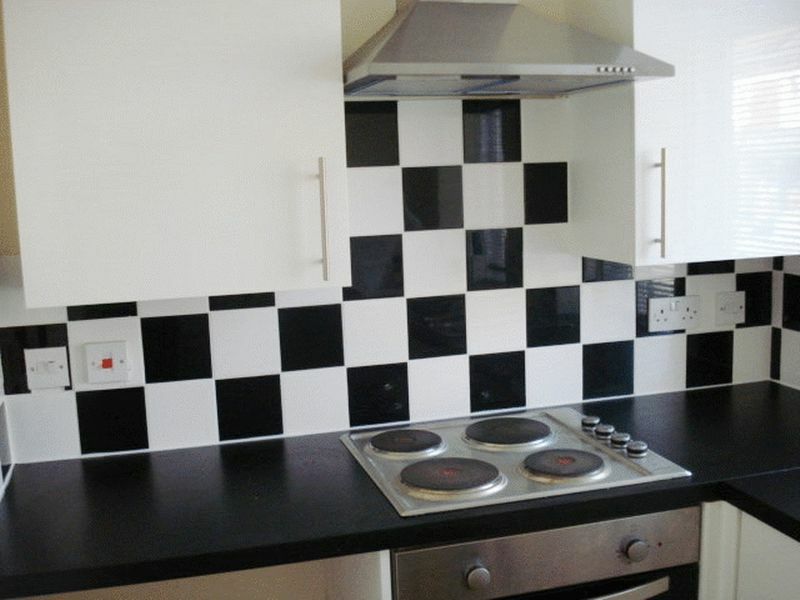 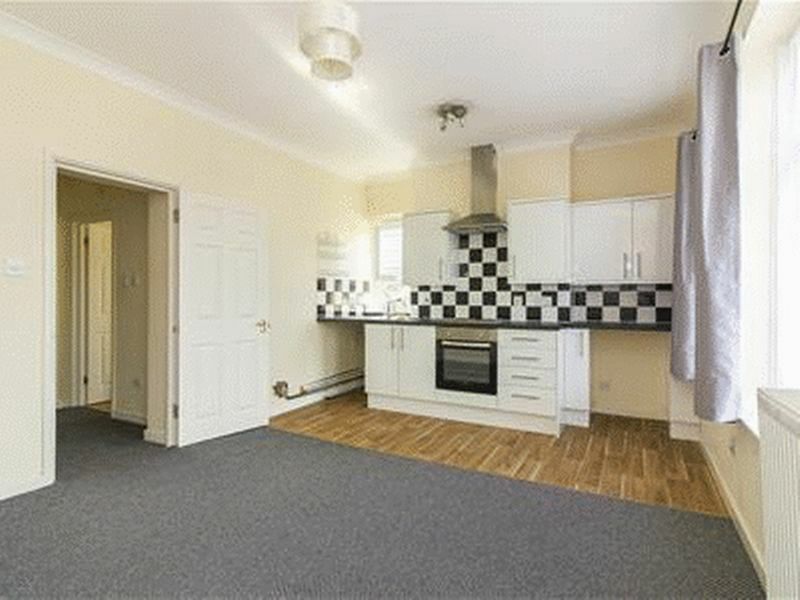 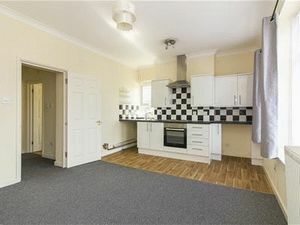 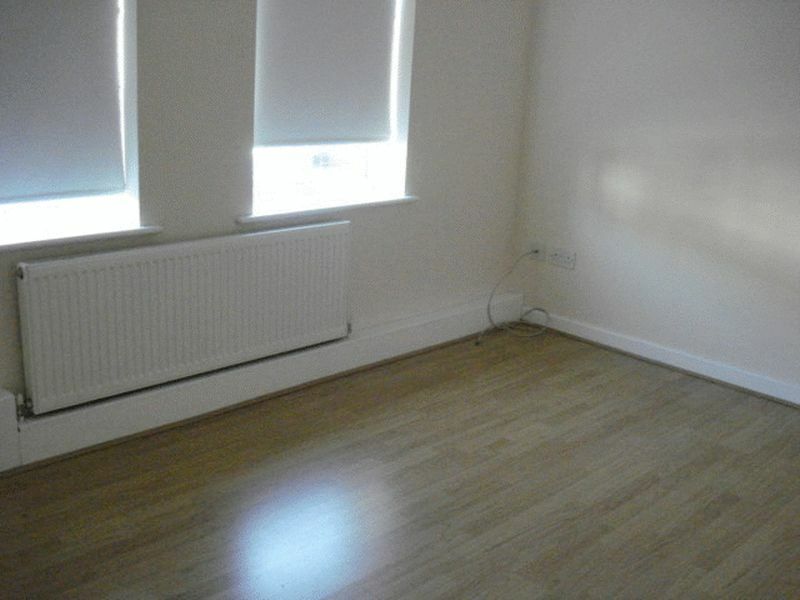 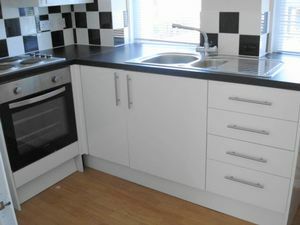 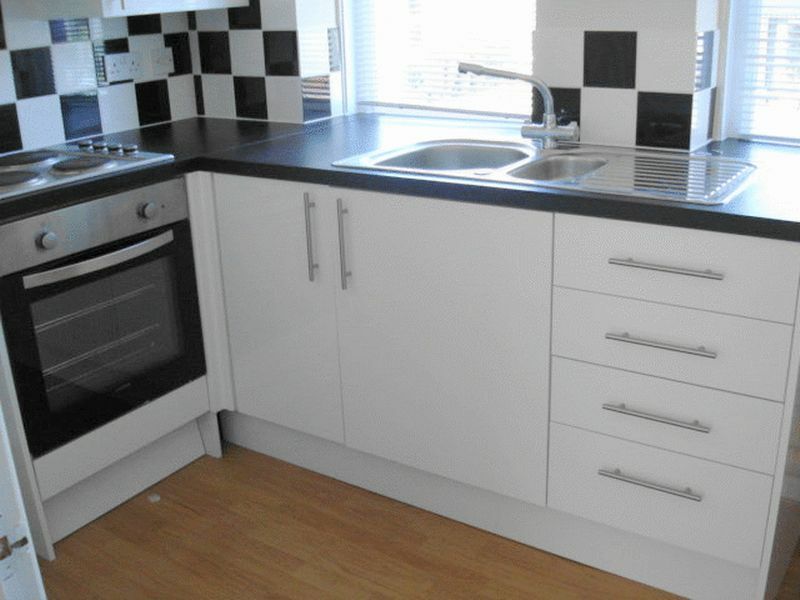 All flats have recently been refurbished and benefit from UPVC windows and gas central heating.